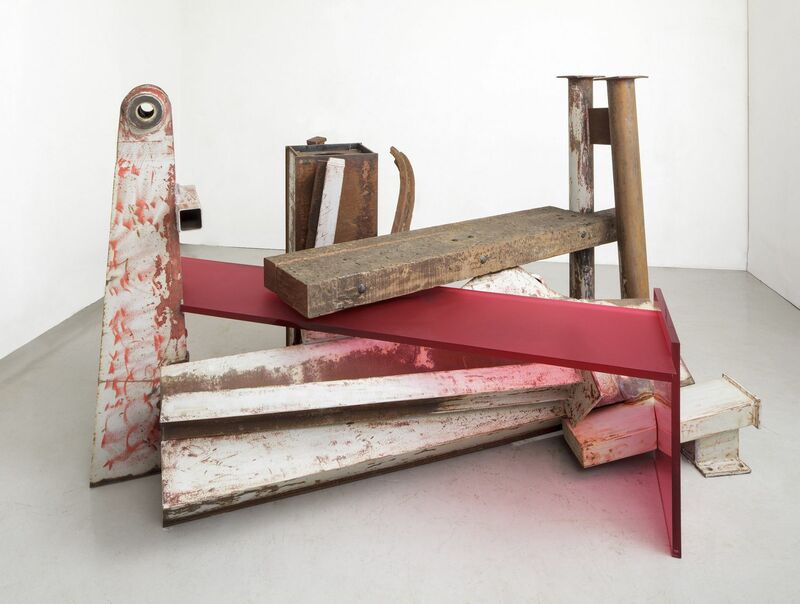 With a prolific career spanning half a century, Anthony Caro has long been internationally recognised as one of Britain’s most significant sculptors. A Yorkshire Sculpture Triangle initiative, this major summer exhibition presents works in outdoor and indoor settings across two key sites, Yorkshire Sculpture Park and The Hepworth Wakefield, while the Henry Moore Institute offer a complimentary display and academic programme of talks and symposia. The original and fascinating ‘Table Pieces’ will feature significantly in the Hepworth Wakefield exhibition as well as Caro’s lesser-known paper sculptures.